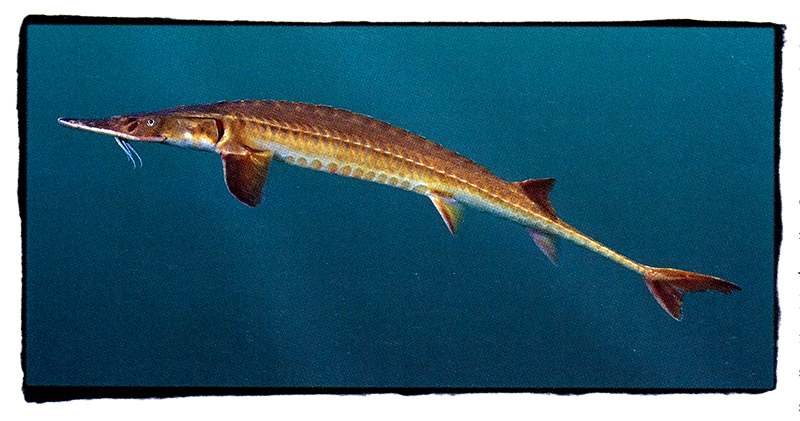 The endangered Alabama sturgeon (Scaphirhynchus suttkusi) was described from only 32 specimens collected in the Alabama and Tombigbee rivers. Adult Alabama sturgeons can grow to 3 feet in total length and weigh up to 3 pounds. Only six of these sturgeons have been collected in the lower 134 miles of the Alabama River in the past 15 years.